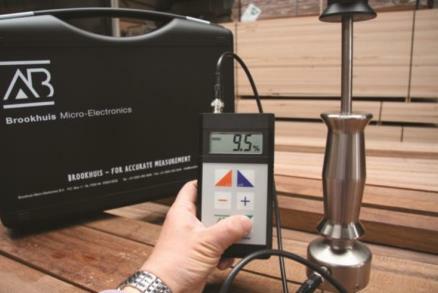 This line of hand-held moisture meters by The Moisture Meter Company includes the entire product range of AB Brookhuis units. According to the company, the models rank among the most popular meters in the industry. The firm also offers in-line automatic and integrated measuring systems. (877) 785-0274, TheMoistureMeterCompany.com.